Medical-Objects provide secure messaging solutions for Australia and New Zealand pathology labs. Our Gateway solution is used to deliver pathology results instantly to your referrers, we also provide an Online Results Web portal which is a simple but secure means of accessing pathology results from your mobile device, this solution is ideal for referrers located in public and private hospitals. The Gateway Edition is used by labs that already have a LIS (Laboratory Information System) such as Kestral, Medipath, Auslab, or Delphic. 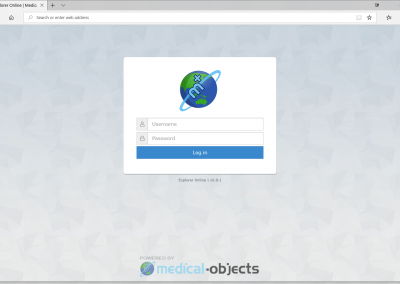 Medical-Objects take the HL7 or PIT results output by the LIS, and deliver them directly into the referrer’s software using the real-time secure messaging. Our solution is built on the latest real-time point to point technology, meaning your reports are sent directly to the recipient within seconds. All results and letters are protected with high level encryption and security. When using Medical-Objects you can be assured that your results are safe. 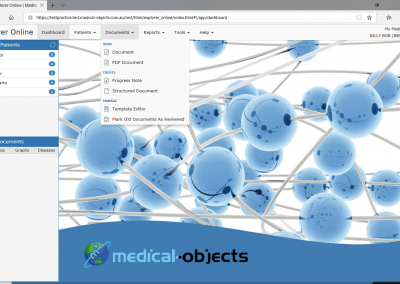 Medical-Objects is completely free for your referrers to receive your reports. Let us handle the installation, configuration and ongoing support of your referrer practices. 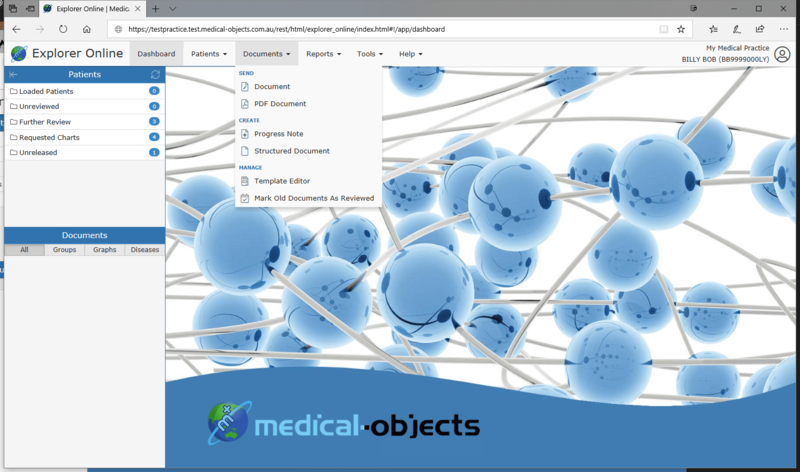 Medical-Objects have integrated with all of the major Pathology Information Systems (LIS) such as Kestral, Medipath, Auslab, Delphic and many more. Medical-Objects can integrate with any LIS system capable of producing HL7 or PIT format reports. At Medical-Objects we are dedicated to providing the best service and support in the industry. Our highly rated support is reflected by the 5 star ratings we constantly receive from our customer base. See over 3000 of the latest reviews from our customers here. 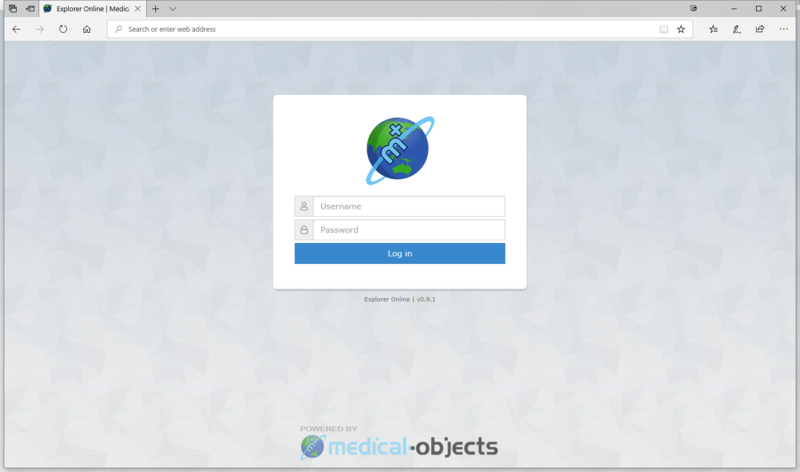 Medical-Objects have a tried and tested approach to migrating from an existing messaging system to the Medical-Objects solution. Medical-Objects have a range of options available for sending pathology images to your referrers. We provide you with software to instantly track the status of all reports sent. The delivery report allows you to view when reports were received as well as when imported by the recipient’s practice software. The Medical-Objects hosted solution is part of our private cloud hosted in a state of the art industry leading Data Centre located here in Australia. A useful tool to access and re-send previously sent results and view delivery status of results. More info. Facilitates the transmission of results output by your Laboratory Information System (LIS) to over 63,500 connected health professionals. More info. Our helpdesk operates during business hours and is backed by our helpful and experienced support team. The Online Results Web Portal is a simple but secure means of providing access to results for your mobile referrers. The solution is accessed via a web browser and is also available on mobile devices, and is therefore ideal for referrers located in public hospitals.